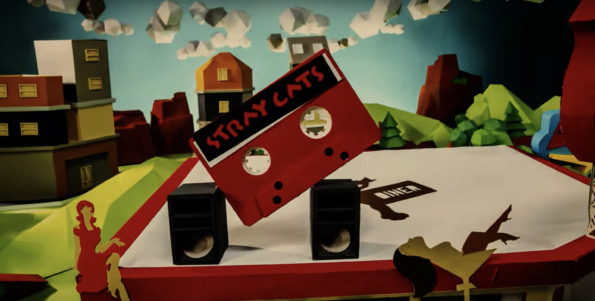 Watch the new music video for “Cat Fight (Over A Dog Like Me),” the first track off of Stray Cats upcoming album, ’40’. The album will be released May 24, 2019, and is the bands first new music in 26 years!! Stray Cats have announced their NEW ALBUM titled “40” and US DATES! Click here for images of some of the guitars Brian has played! Sign up for our secure news letter and receive the latest on upcoming shows and events!